“Do not save what is left after spending, but spend what is left after saving.”– Warren Buffet. A fixed deposit (FD) is an efficient financial instrument, where a certain sum of money is deposited into a bank account or with a financial institution, and interest is earned on the amount for a specified duration of time. The rate of interest earned varies with the financial institution where the money is deposited, the amount of money and the tenor of the FD. Conservative investors often find FDs to be the ideal way to invest and save. Qualities of high liquidity, flexibility, and safety of FD investments make it an attractive investment proposition. Read on to know more about the several advantages of having an FD account. Unlike investing in the commodities or stock market, FDs are risk-averse in nature. Independent of market fluctuations, these investments guarantee assured returns at the end of the tenor. Returns on investment are also high comparative to market rates on other kinds of investments. For instance, Bajaj Finance Fixed Deposit offers 8.40% return on investment. 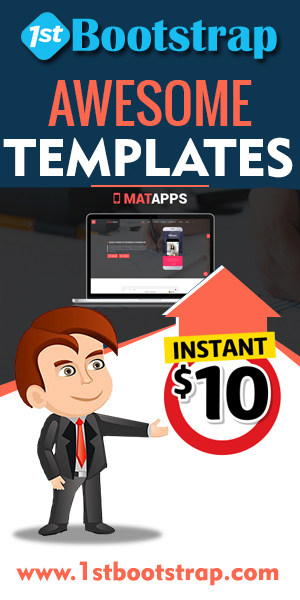 In addition to such an attractive rate of interest, a suite of other exciting benefits and features are also available. You can choose the tenor of your investment, decide the frequency of your interest payouts, and senior citizens can avail 0.35% interest over and above the regular FD interest rates offered. You may even check the amount you will receive at the end of the tenor using an FD calculator. 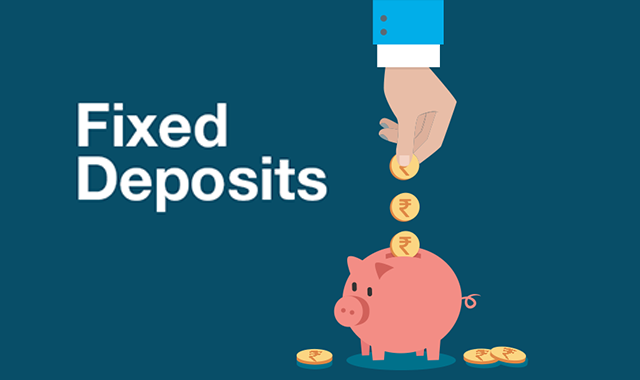 Another huge advantage of having a fixed deposit account is that it offers high liquidity. You can choose to withdraw money from your account at any time to meet sudden financial needs. Such emergencies may arise due to a business loss, sudden funding required for a marriage or a medical emergency. When you withdraw money from an FD account owing to such needs, a small penalty amount may be deducted, generally from the interest rate offered. You can choose the tenor when you decide to invest in a FD, albeit with certain limitations depending on the financial institution you choose. For instance, Bajaj Finance Fixed Deposit offers you the choice of tenor flexibility ranging between 12 and 60 months. Depending on when you tentatively require the matured corpus, you can choose your tenor. You may even choose to have several FD accounts with differing tenors, aligned to meet your financial goals. An FD account will require you to engage a certain amount of money for a fixed period in order to accumulate the interest amount. This helps improve an individual’s saving habit. The investor, instead of being tempted to spend the amount, will be able to inculcate the virtue of always finding a way to efficiently manage his or her finances. An FD ensures that your money works for you. Investing in FDs is a wise and smart financial move, which has the additional benefit of reducing the burden of your tax liabilities. You can also ladder your fixed deposit investments for varying tenors. For example, if you have a corpus of Rs.5 lakh which is ready to be invested, you can choose to split the amount of money into 3 or 4 parts, or in any way you choose and deposit each part into separate FD accounts for varying tenors. You may also further reinvest the maturing amounts depending on revised interest rates. This way, you can continue creating wealth using FDs. Every individual needs to manage his finances properly, especially when he/she is going to retire soon. After retirement, even if you get income through your pension plans or a provident fund, it is not equal to your monthly salary. However, if you are planning your post-retirement finances, investing in the fixed deposit is the best option. Investing in an FD for a senior citizen gives you the benefit of high returns as compared to the normal FDs. Bajaj Finance provides 8.75% FD interest for senior citizen which is highest as compared to any other banks or non-banking companies. Hence, putting your pension payout in FD is a smart decision. FD investments are risk-free. Hence they give you fixed and definite returns in addition to high interest rates. As interest rates of fixed deposits are not subject to market risk, you get fixed returns at the end of your FD tenor. For example, if you invest INR 30,000 in a Bajaj Finance senior citizen FD for 5 years, then you will get INR 45,632 when your FD matures. This amount is not going to change due to any market fluctuations. You can use the FD Calculators available on the bank or NBFC website to know the exact amount of your returns. Liquidity of FD investment is also high as you can easily withdraw your money on or before maturity. However, the FD facility provider may charge a pre-mature withdrawal penalty of 0.5% to 2%. Additionally, on pre-mature withdrawal, you will not be able to avail the full range of benefits. Therefore, it is recommended that you should not withdraw your FD holdings before the FD tenure is complete. You can choose the appropriate tenure of your FD returns. You can choose to avail the interest payouts at a monthly, quarterly, half-yearly, or yearly (cumulative) basis. This provides you the freedom to set the duration of your income according to your spending needs. Once your FD is mature, you will have two alternatives in front of you. Either you can withdraw the maturity amount, or you can re-invest it to get additional income, which is also termed as laddering your FDs. If you do not require the maturity amount any time soon, it is recommended that you should re-invest the amount to enjoy more returns. This option is preferable if you do not require interest payouts at regular intervals. Under Section 80TTB of Indian Tax Department, the interest income of up to INR 50,000 is not taxable, hence TDS will not be deducted from interest income on FDs for Senior Citizens if the interest income is below INR 50000 per annum. Thus, by putting your pension payout in fixed deposits, you can get lot of benefits. The tax benefits along with the safe and fixed returns make the senior citizen FD a smart and reliable investment.